Of Coffee And Back to…. If you were having coffee with me, I would ask you if there is a standard number of days into the year, in which it would still be acceptable to wish someone a HAPPY NEW YEAR. Here is a clip of my dreadful brothers and welcoming you to a 2019. If you were having coffee with me I would tell you that on New Year’s Eve we did the thing we do every year and sang the sun up into the New Year. Because the New Year’s sun wont rise until we sing it up…..
We are seven days into the New Year and it doesn’t feel that new; feels pretty much like the last one but older and starting off like a video game cranked up to the hardest difficulty level. If you were having coffee with me I would tell you that January is usually known as an austere month after having overspend during the holiday season resulting in the dreaded January Disease. Compound this with a runaway economy were prices can go up by +300% from the last time you checked but strangely enough people’s salaries (for those fortunate enough to be employed) remain the same; corporates seem to be looking out for number one and the government seems to be only good at making promises, threats and compromises. 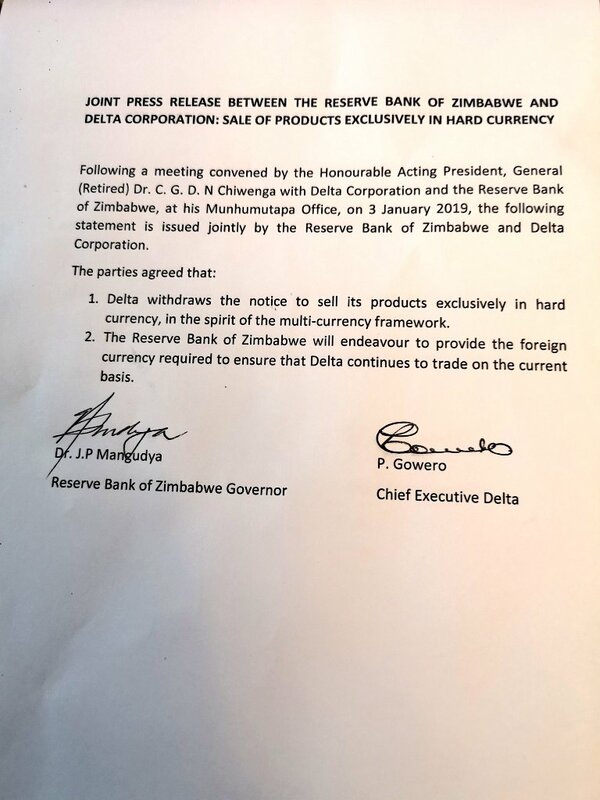 Earlier in the past week a local beverages firm, Delta Beverages released a communication about changing their pricing to accept only hard currency and not the surrogate bond currency or local electronic transfers as they needed to source forex to pay for imported supplies. If you were having coffee with me, I would tell you that the government seems to have “difficulties” coming to an understanding with the striking doctors but find it curious that it had to take over a month before any sort of progress had been made yet they resolved the Delta Corporation case within 24 hours one wonders about priorities….. 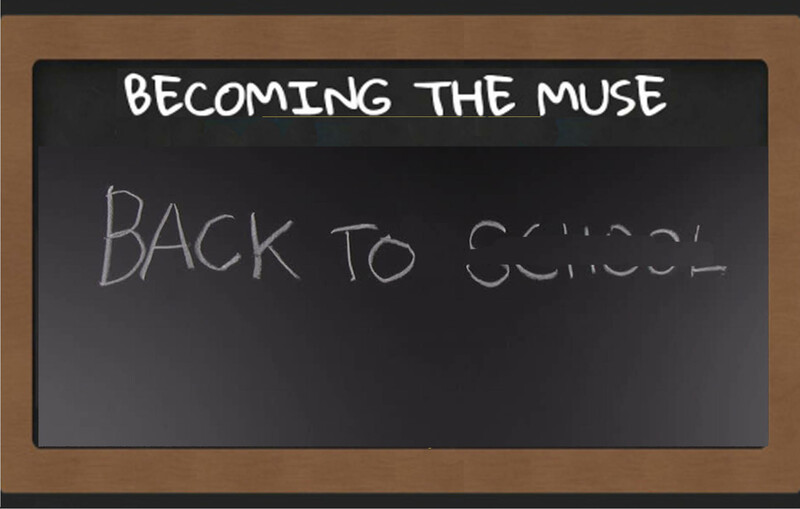 If you were having coffee with me I would tell you growing up one of the things I hated the most were those back to school adverts especially at the beginning of the year reminding you that the holidays are over and its time to learn……. If you are having coffee with me, I would tell you, it also looks like school teachers are also gearing up to start a strike of their own maybe schools wont even open on schedule…. But hey in a country with 10% formal employment everyone is a hustler and entrepreneurs will tell you that while you only see difficulties they are seeing opportunities and raking it in; sometimes I think the whole country has misplaced priorities, look out for number one seems the order of the day..
Have an awesome week and year and thanks for dropping by……… and get back to whatever it is you do during the year when not holidaying!!! PS RESOLUTIONS FOR WHAT ???????? Happy New Year Beaton. I hope everything takes a turn for the better. its just depressing, thanks for the updates. Happy New Year, B! 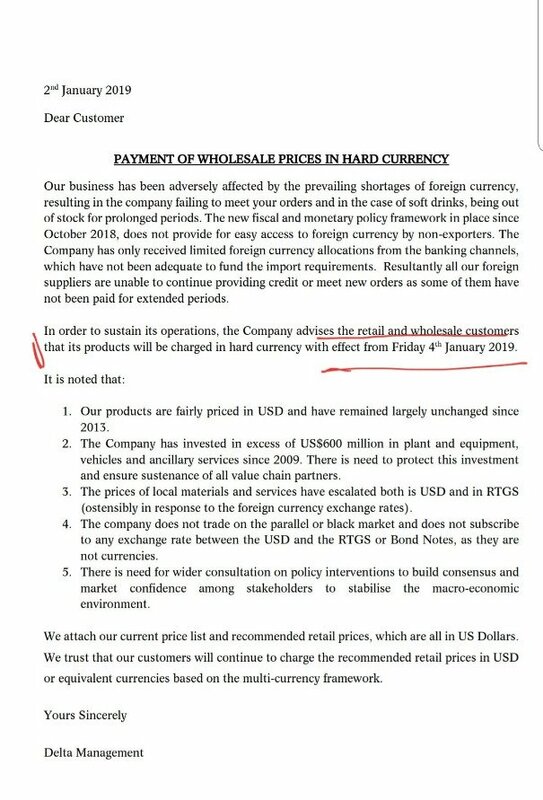 The economic and political situation in Zimbabwe seems really dire; I hope it improves soon. I hope you’re doing alright. sometimes I feel like I need a participation medal for simply getting through the day….. Yes, some days are really hard to get through…I can only imagine how much more difficult it must be with all the craziness going down in Zimbabwe. I hope everything turns out alright.